Sam (Jared Padalecki), Dean (Jensen Ackles), Castiel (Misha Collins) and Gabriel (guest star Richard Speight, Jr.) must work together if they have any hope of bringing Mary (guest star Samantha Smith) and Jack (Alexander Calvert) home. 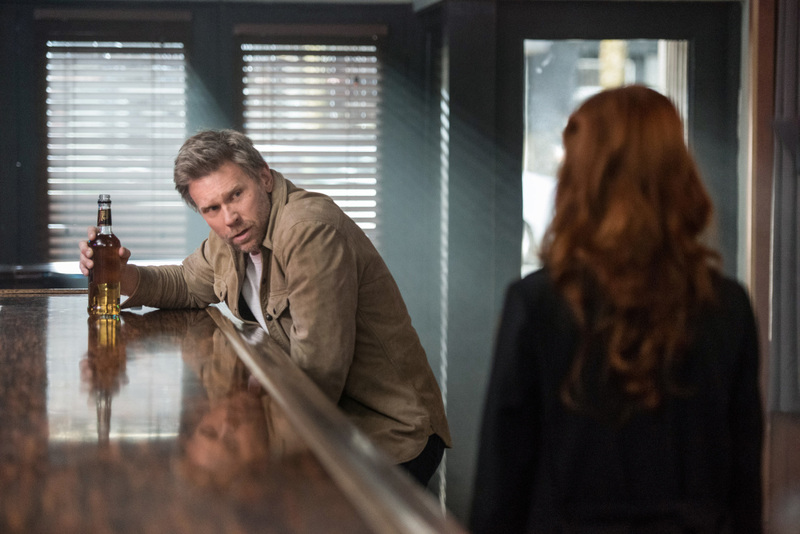 Meanwhile, Rowena’s (guest star Ruth Connell) encounter with Lucifer (Mark Pellegrino) may alter the outcome of the journey for one of our heroes. Phil Sgriccia directed the episode written by Robert Berens. Air Date: Thursday, May 3 (8:00-9:00 p.m. ET) on the CW.